Hi My name is Héry (aka babouk). 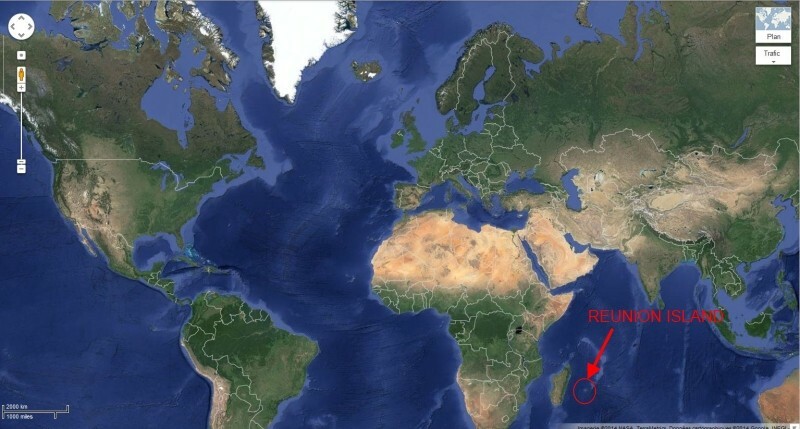 I'm 38 and I live inn Reunion Island, a very little French Island in Indian Ocean. I'm cooker and passionate in computers and photography (beginner - https://www.facebook.com/media/set/?...7351301&type=3 ). I'm a beginner in modding, and I'll certainly learn a lot in modding here.